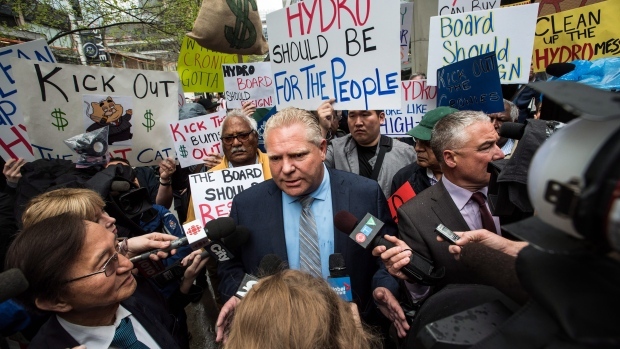 Hydro One chief executive officer Mayo Schmidt fired back at Doug Ford on Tuesday, urging the Ontario Progressive Conservative leader not to hold back “a Canadian champion company” amid a relentless attack on the utility’s compensation practices. “I don’t focus on the politics. My job and responsibilities are to deliver for shareholders and our customers,” Schmidt told reporters after Hydro One’s annual meeting in Toronto. Ford has made Schmidt and Hydro One’s board of directors among his main targets in the provincial election campaign, routinely lambasting Schmidt’s $6.19-million compensation package last year and the $10.7-million severance package he would receive in the event of a change in control. 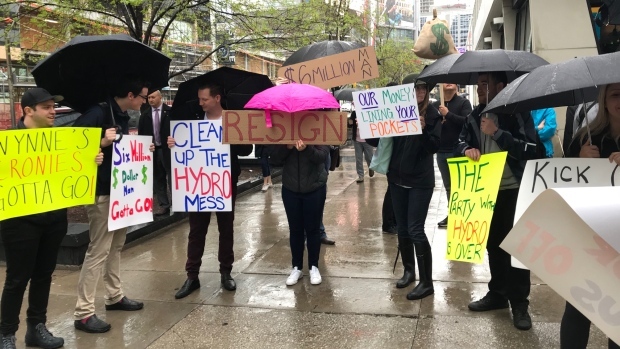 Hydro One Chairman David Denison has been attempting to quell the criticism, announcing in late April the company will "conduct supplementary shareholder engagement and obtain independent advice" on its compensation practices. “The board of directors is confident that the level of compensation for executives responsible for a $25-billion asset base company, a company with annual revenue over $6 billion, the mandate to expand the business both here in Ontario and outside of Ontario, as evidenced by the pending acquisition of Avista, that the [compensation] levels are appropriate,” Denison told reporters on Tuesday. Ontario Liberal candidate Glenn Thibeault, meanwhile, noted in a release on Tuesday the government abstained from Hydro One's say-on-pay vote at the company's annual meeting. "This outcome stands in stark contrast to the reckless, chaotic approach that Doug Ford champions," Thibeault added. "By boasting that he will fire the entire board en masse, he offers no consideration for the negative impacts that he would unleash on ratepayers and shareholders." 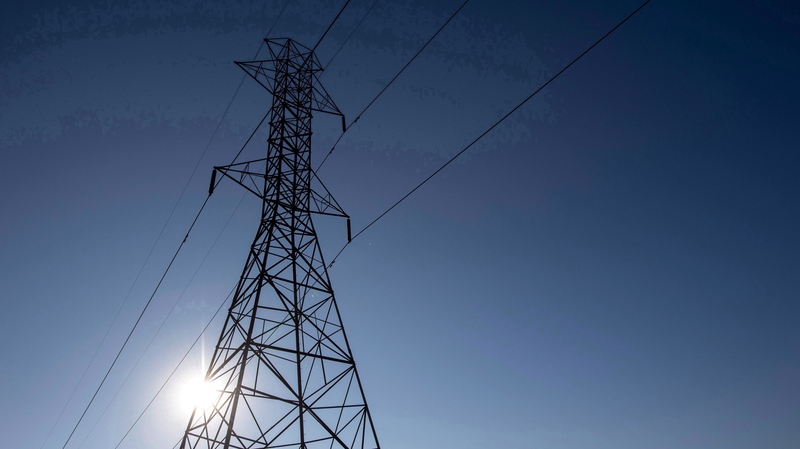 What should be the biggest concern for Hydro One’s shareholders?